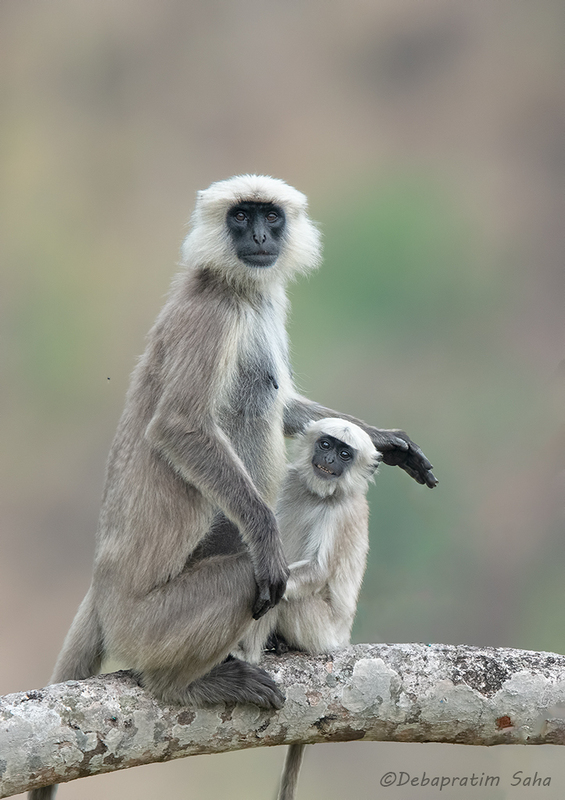 A "Near Threaten " primate of our Darjeeling foot hill Himalayan forest. Fantastic photo in every way. Well done, Debapratim. An absolutely gorgeous image of mother and infant, technically superb and beautifully executed in your own top quality style. Hats off to you! Wonderful, intimate look at mother & child! Congratulations on this wonderful photograph, Debapratim! You really nailed this Debapratim. I love the detail on the two primates against that smooth background. Very even lighting complements the subjects well. Stunning portrait! Well deserved EP. Beautiful shot in all respects.